Part crime caper à la Donald Westlake, part magic realism tale in the spirit of Gabriel García Márquez, part John Kennedy Toolesque hijinks and high comedy, Melanie Villines’ new novel Windy City Sinners offers mystery and mayhem with fun and froth mixed in for good measure. The story takes place on the Far Northwest Side of Chicago, right on the edge of town where the cops and members of the Outfit live side-by-side in perfect disharmony. The unlikely partners in crime include a notorious hitman, a detective in league with a drug kingpin, a vengeful mailman, an embezzling bank clerk, a petty holdup man, a conniving cleaning lady, an embittered priest, and the ghost of composer Antonio Vivaldi. 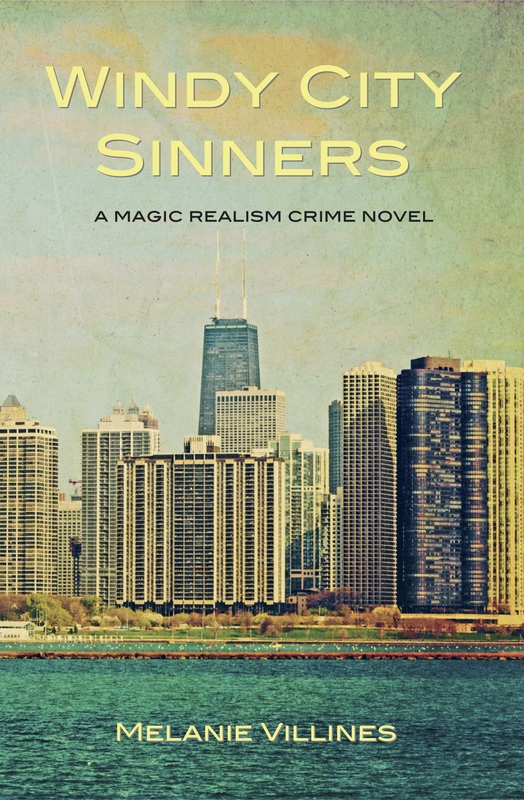 Find Windy City Sinners: A Magic Realism Crime Novel by Melanie Villines at Amazon.com. Find a book trailer for Windy City Sinners at Sugar Skull Press. Read Patrick T. Reardon’s review of Windy City Sinners at patricktreardon.com.